The Vikings of Iceland had a way of tastyfying their food without causing heart attacks. In fact, it was full of necessary minerals that helped them fight off disease and crush skulls. We finally uncovered the secret, and now is your chance to help fire up production and try this unique salt. There are no salt mines in Iceland, collecting it from rocks is too difficult and importing was expensive in the ancient times. So, the Icelandic Vikings used an ingenious way to salt their food. 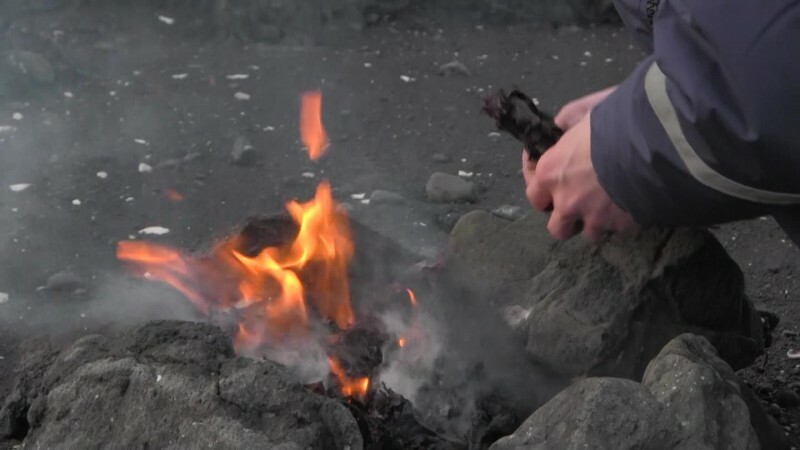 By the power of fire, they burned seaweeds to extract the salty mineral content! 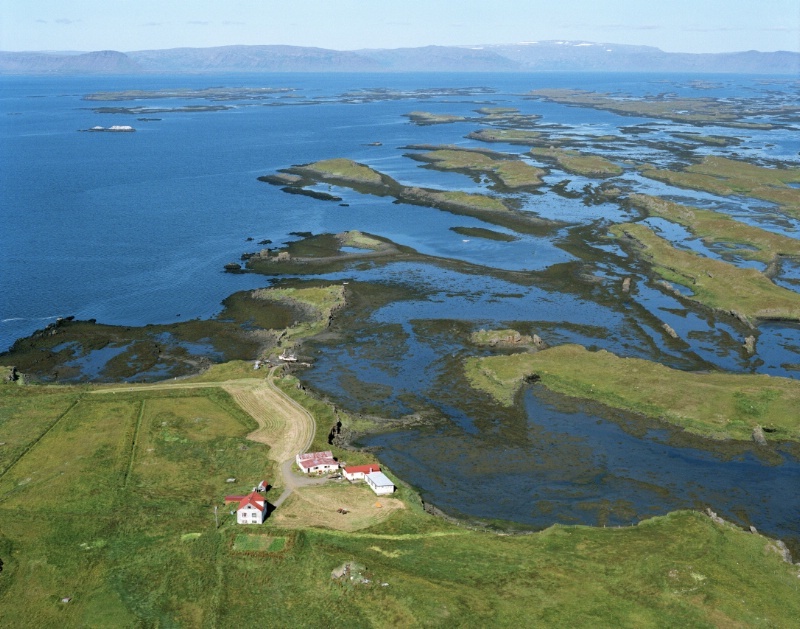 The Book of Settlements, ca.1100 AD, reveals Svefneyjar (Islands of Sleep) in Breiðafjörður (see picture above) as a salt burning site. This is where we want to rekindle the tradition of making tasty salt with great benefits for health. Join us on facebook.com/vikingsilversalt for updates, information and learn how to get a free sample. We love hearing from you so don't hesitate to ask! Allar helstu upplýsingar finnið þið á íslensku á facebook.com/islenska-saltbrennslan, leiðbeiningar til að nálgast sýnishorn og ekki hika við að hafa samband ef þið viljið spyrja um eitthvað. The Vikings were true naturalists and knew the best way to ward off disease was through nutrition. Ash salt was a foundation for their healthy diet while modern salt is the root cause of many diseases. Seaweeds naturally concentrate almost all of the essential minerals, especially iodine, which is difficult to find except in seafood. By burning the organic matter in the kelp, the minerals are concentrated even further. 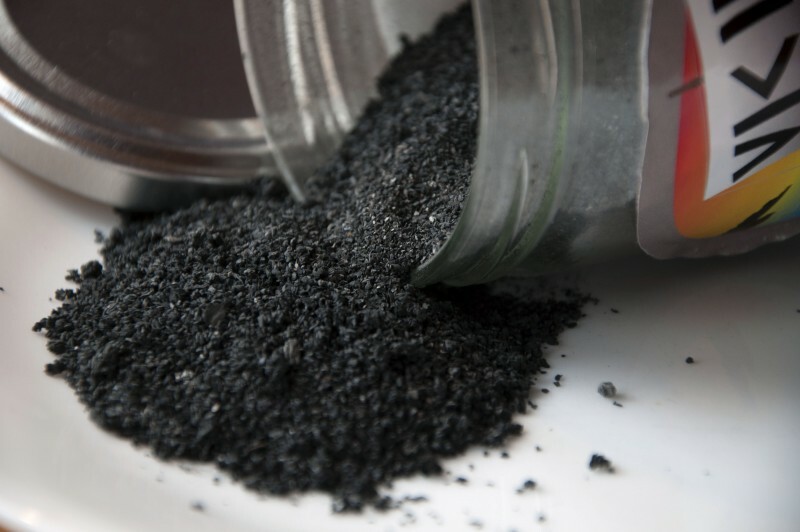 A small amount of coal is left behind after combustion, giving the black color. Our goal is to improve your mineral nutrition and help move the focus to prevention instead of treatment of disease. We strongly believe our organic salt, Viking Silver, to be the simplest and tastiest solution to improve your mineral status. Modern food industry greatly limits the variety of minerals in our diet. 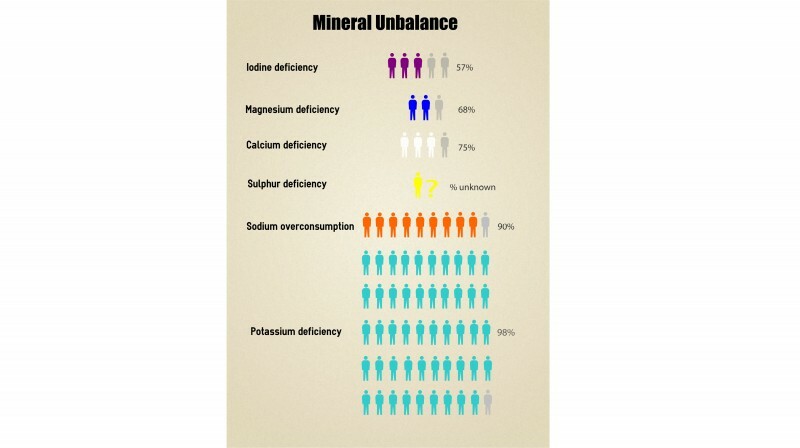 More than two billion people suffer from iodine deficiency,98% of people in the US lack potassium and 9 out of 10 use more than the maximum allowance of sodium (which comes mostly from salt). Unfortunately, little is being done to mend the situation. Increasing awareness is the first step. Our dream is that kelp ash will be used to replace salt not only on your plate, but in restaurants and food processing as well. Though never enough on it's own, Viking Silver salt can make real advances against the issues of mineral unbalance. 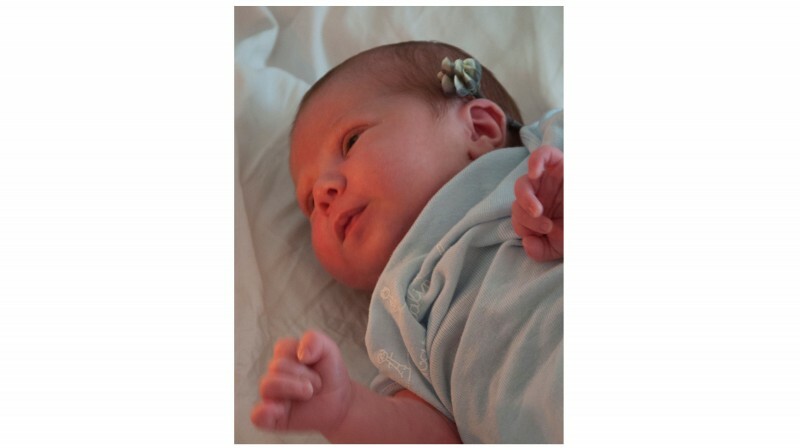 Some say that iodine is the most important supplement for women of childbearing age. Their future children would certainly make sure they get enough, as deficiency can cause mental and physical retardation, lower birth weight and reduced IQ. Iodine also reduces the risk of breast cancer and increases the fertility of the mother. Iodized salt and wheat has made great advancements for children and mothers all over the world. Before iodization, thyroid and developmental disorders were even more common than today. However, these programs just provide a bare minimum and only work for 43% of the population of Europe. Japan has one of the lowest breast cancer rates and is the world leader in algae and therefore iodine consumption, and plenty of research suggests higher intake of iodine to be beneficial (today the RDA is 150-250 ug, but the Japanese use 10.000ug). 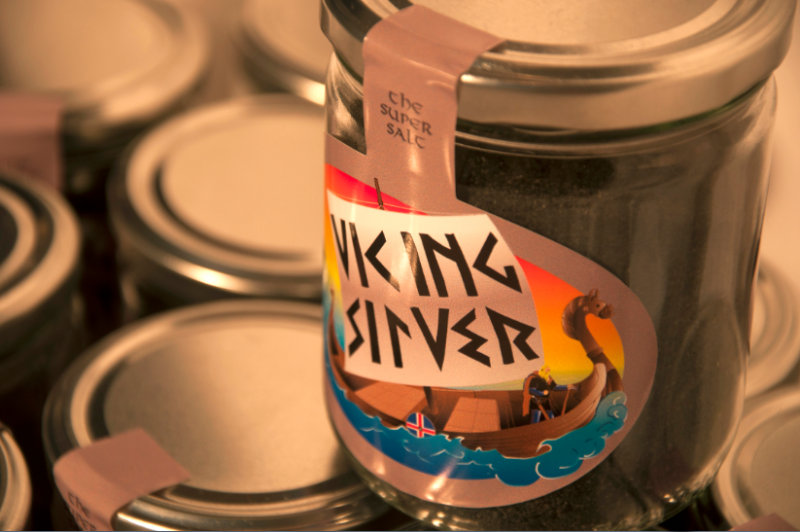 Those who have tried are very satisfied by the taste of Viking Silver salt. It is very light, about one sixth the weight of regular salt. It deepens the flavor of your meal in a colorful way while regular salt only works on a black-white spectrum. It serves well to replace salt in any dish and does not taste like seaweed at all. Soon after switching entirely to Viking Silver salt, we noticed reduced fluid retention, less appetite for salty products and a heightened energy level. Look for healthy, simple and fun recipes on our facebook, and we encourage you to try it with fish, steak and your favorite meal. By spending some of our savings, and a lot of work, we came as far as we could. The chemical analyses have been made, we have all of the needed supply lines and have our action plan ready. We chose to use crowdfunding to finance the required factory equipment, because we did not want to hand control of our vision to venture capitalists. 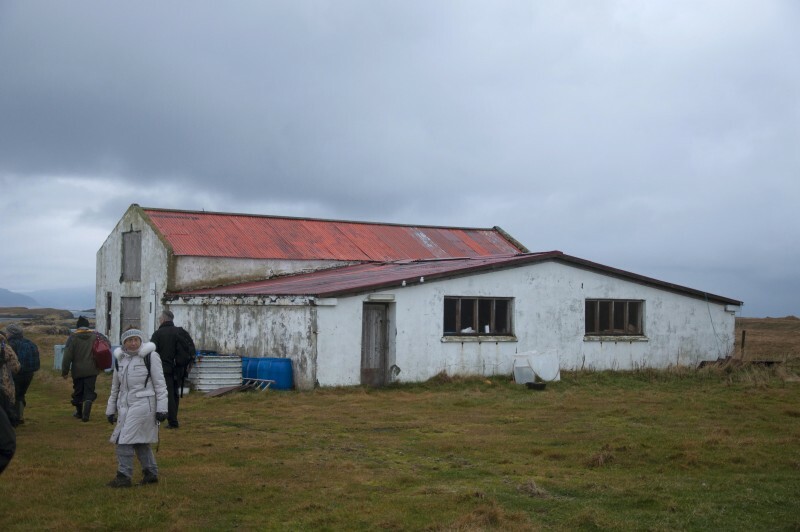 We will renovate this barn (see picture above) into a production facility. The roof needs to be changed, the walls repaired and production equipment installed. The combustion oven will be built on site. Then we can get the facility certified, order the raw materials and start producing. We ask your help to bring Viking Silver Salt to the world, and will instead provide salty rewards. We would be even more grateful if you helped spread the word about mineral nutrition! 2% of the total income of this campaign and all future sales, will go towards a research fund supporting mineral research, one third of which will go to students. Anyone can apply for a grant, and we want to have a public voting system to select the recipients of these grants. 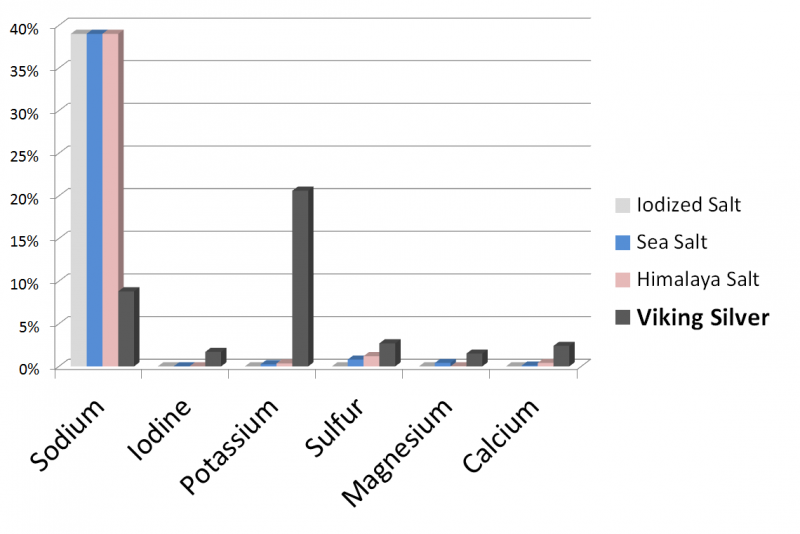 www.vikingsilversalt.com and https://www.facebook.com/vikingsilversalt are our publishing platforms for mineral research articles. Discover life-hacks that can save you money, time, or even your life. Learn to prevent radiation sickness after a nuclear accident and why iodine can prevent the early stages of breast cancer.